THE FLUTE is one of two picture books published by Chinua Achebe in 1977 (for information on the other, see The Drum). 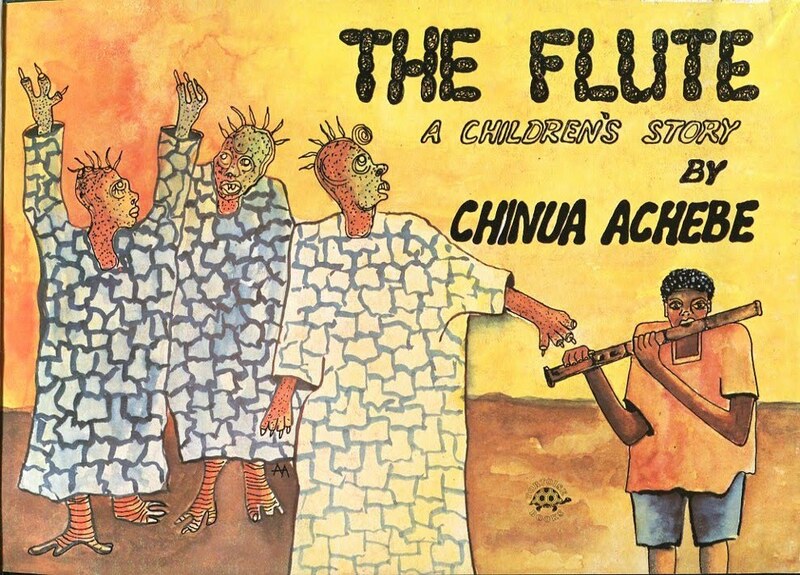 Like The Drum, The Flute is an adaptation of a traditional Igbo folktale. 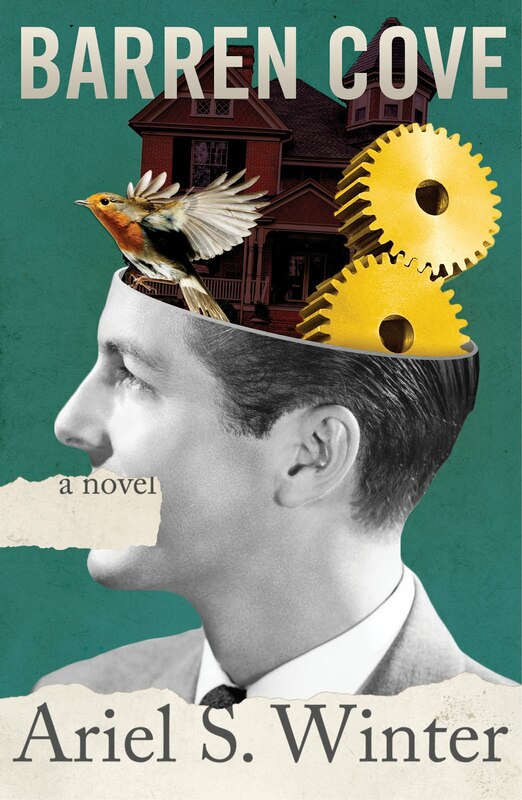 A man takes his family of two wives--the senior wife with many children and the other wife with just one--to work on their distant farm at the border of the human and the spirit lands. They are careful to return home before nightfall when the spirits come out to tend their own crop of yams. Upon returning home, however, the only son of the younger wife finds that he has forgotten his flute in the fields. It is a flute he made with his own hands, and he is determined to retrieve it despite his parents' pleas to stay home. When he reaches the farm, the spirits are indeed out. Their leader speaks: "'Taa! Human boy! Who sent you here? What are you looking for? Foolish fly that follows the corpse into the ground, did nobody tell you that we are abroad at this time?'" The boy explains he has returned for his flute that he made with his own hands. The spirit asks if he would know this flute when he saw it, and the boy answers yes. The spirit leader then produces a golden flute, which the boy rejects, a shining flute, which the boy rejects, and finally the boy's beaten bamboo flute, which he claims. The spirit leader demands a song. The spirits are pleased and offer the boy one of two pots. The boy chooses the smaller pot, which proves to provide food and riches for his family. But the senior wife is jealous of these rewards. She takes her eldest son and his flute to the farm, and contrives for the flute to be left. She sends her son to retrieve it from the spirits. On meeting the spirits, this son chooses the golden flute when it is offered. Then, when the spirits give him the choice of jars he chooses the large jar. He brings the pot to his mother, who securely locks them in their hut before opening the jar. "Immediately leprosy, smallpox, yaws and worse diseases without names and every evil and abomination filled the hut and killed the woman and all her children." The next morning, on hearing no noise from the hut, the father races to open the door. He only just manages to close it before any of the unnamed evils enter the world. 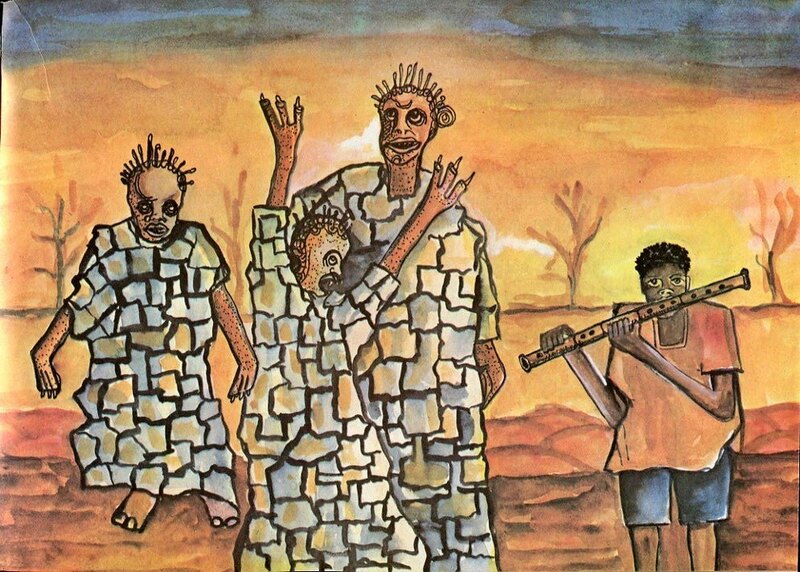 THE FLUTE WAS ILLUSTRATED by Tayo Adenaike, one of the seven artists that make up the Nsukka Group, a collective of Nigerian artists based out of the University of Nigeria, Nsukka. The Nsuka Group are characterized by their inclusion of uli design in their artwork, a traditional art form practiced by Igbo women as body designs for special occasions. Despite uli's history, the Nsuku Group is made primarily of men. They use European techniques and materials joined with uli to craft a Nigerian art style that incorporates Igbo culture. 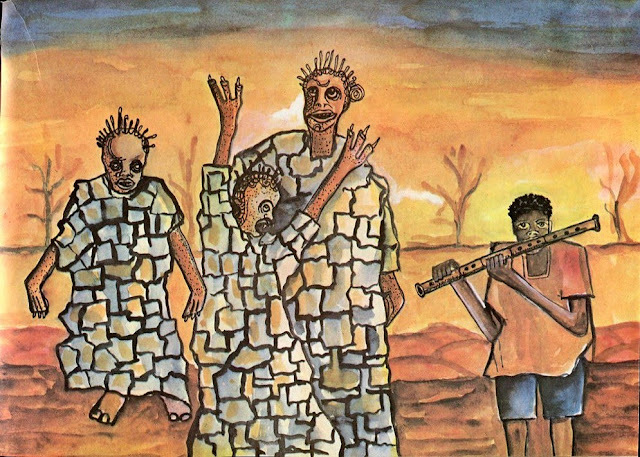 To see all of Tayo Adenaike's illustrations for The Flute, see my Flickr set here. 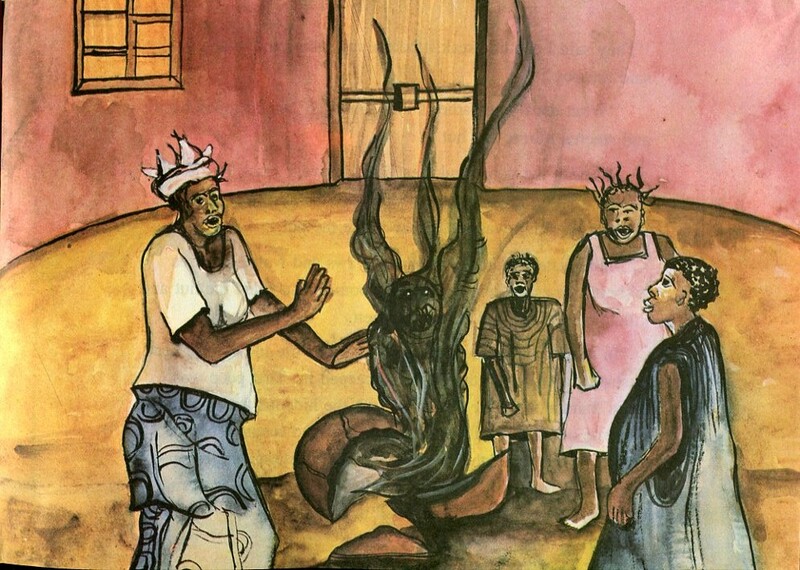 For other books by Chinua Achebe, see Chike and the River, How the Leopard Got His Claws, and The Drum. 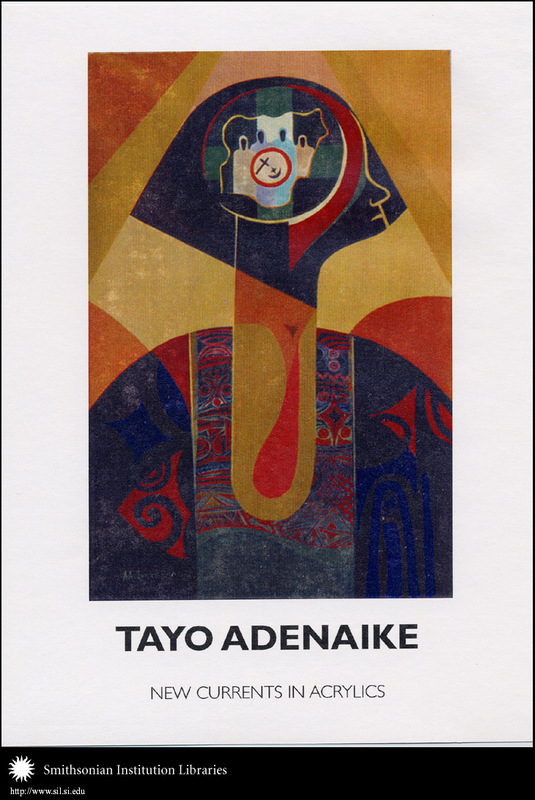 Information on Tayo Adenaike came from the website of The National Museum of African Art's exhibit The Poetics of Line, and the website Heavensgate. I grew up reading this book. Brings back so many memories. 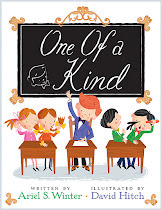 Awesome story published by Fourth Dimension Publishers, Enugu.